Warning: You will need some basic mathematical knowledge to understand everything here. Buying water (p_0 is 200) at amount 30, Max 50.  This is a discrete exponential curve. The price at Max is always p_0/10. Max is Bal*20+20. Interceptor (size 8) in nebula (inv_fieldrad 4) and cloaking skill 12. Always the most valuable goods are stolen. The chance to hold a ship for another round of combat is dependent on the attacking ship's size.  A standard tractor beam multiplies this value with 0.8. An advanced tractor beam multiplies this value with 1. Warning: When baselevels are low (especially: 1), changes may only take effect after two upgrades due to rounding! Additionally, bonuses and penalties may apply due to [REF:Special Events] and [MECH:Alliance Territory]. Upkeep of MOs is dependent on the surveillance grid strength as configured by the building's owner. Upkeep consists of energy, fuel, and, beginning with a grid strength of 11, radioactive cells. During war, half of the upkeep (ceiled) is provided by the building owner's warring faction. Aside from a base value for the committed crime, rewards of faction bounties on a player's head (type "kill") also factor in the target's experience and kill/death ratio. The sum of all bounties on a player's head placed by one faction cannot exceed a certain limit. Ranked by crime number in descending order, the clusters are then appointed critical/high/medium/low crime-levels in the amounts calculated above.